On the 27th of May internet was flooded with the rumors that the government is all set to ban Udta Punjab due to its crass and abusive nature. However, Anurag Kashyap later took to twitter and put the rumours of the ban to rest saying the due process of certification is being followed and people should refrain from spreading and supporting baseless rumors. 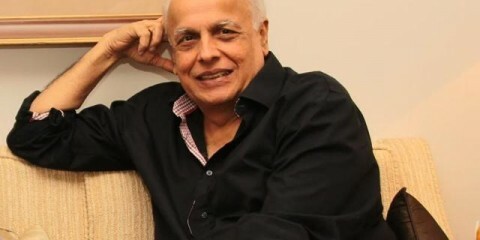 No sooner had Anurag tweeted regarding it, his words came to fruition with Central Board of Film Certification refusing to issue a certificate to the movie. What remains unclear is the fact whether the refusal was on the basis of the expletive-laden language or politically motivated due to the Punjab elections scheduled for early next year. As per directed by the guidelines, the movie was then deferred to the Reviewing Committee. The recommendation/objection division of the revision committee was ready to certify the movie, provided 89 cuts were made. The list of cuts which was then made public had words like Punjab, Ludhiana, Taran Tara, MLA. MLC etc. which were either to be edited or beeped out. All of the bollywood rallied and came out in support of the film. A press conference was held by the IFTDA and Producers Guild where industry spoke about the unfair manner in which the film was treated and demanded that the CBFC chief Pahlaj Nihlani step down from his position. Unhappy with the decision meted out to them, the team of Udta Punjab then decided to approach High Court with a petition to challenge the decision of CBFC. The first hearing which happened on Thursday saw the petitioner put forth his case. At the end of hearing for day one High Court observed that if movies with titles such as Bombay To Goa and Go Goa Gone were passed, then why not Udta Punjab. The court further added that the sovereignty of the nation is not that fragile that it will be affected by movies like this. 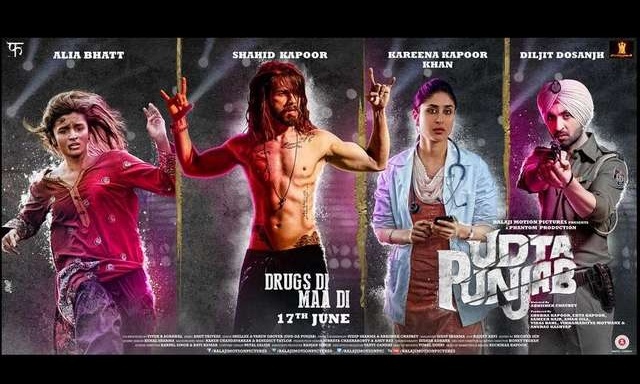 The Bombay High Court indicated that it will allow the release of the film Udta Punjab, which ‘portrays the state’s rampant drug problem and has put forth many questions regarding the cuts suggested by CBFC. The final verdict is out today and in a landmark judgment the Bombay High Court has passed the movie with an A certificate and one cut, which has been agreed for by the producers. The court has asked the board to issue the certificate in next the two days. However what remains to be seen is the fact that whether it will be logistically possible to release the movie on the scheduled date as the producers await for the Censor Board to issue the certificate.